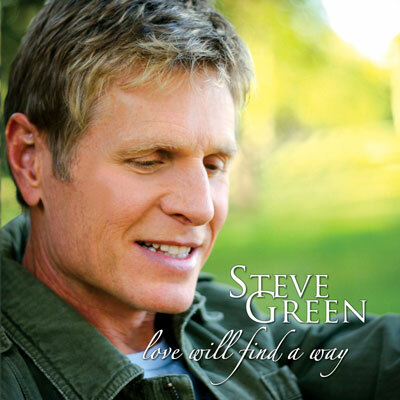 Love Will Find A Way, delivers a full range of songs which point to the human emotion and expression that make you want to linger long after you hear them. If you crave music that encourages, inspires and yet challenges you to greater thinking, then this album will meet and exceed your expectations with its anointed messages and spiritual depth. From the opening notes to the closing chorus, this collection of songs will draw you closer to God and may indeed be Steve Green’s best album yet!